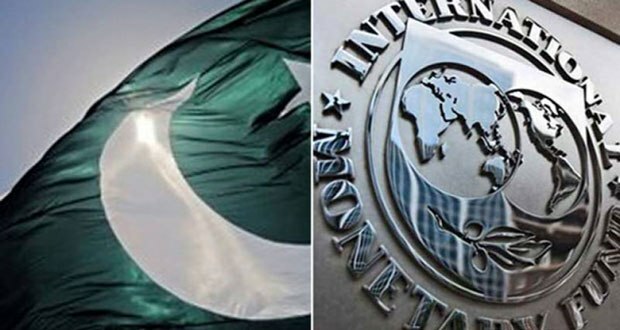 The International Monetary Fund on Tuesday said that Pakistan’s capacity to return loans will be assessed, adding that it will consider the details of the previous loans before giving new loans. 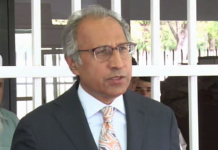 The IMF said that Pakistan’s record of returning loan instalments will also be considered and the executive board will take a decision on giving Pakistan a loan in future. According to the IMF press release, transparency in an important factor in returning loans. The US is ensuring that the IMF loan shouldn’t be used in paying back China’s loans, said the statement. 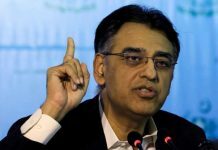 Earlier in November, the IMF team came to Pakistan to conduct two rounds of talk, following which Finance Minister Asad Umar said that Pakistan refused to accept demands of an increase in tax rate and electricity prices by the international finance body. 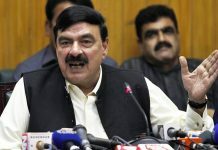 Umar said that disagreements with the IMF continued on certain issues, which include an increase in electricity prices by 20-22%.